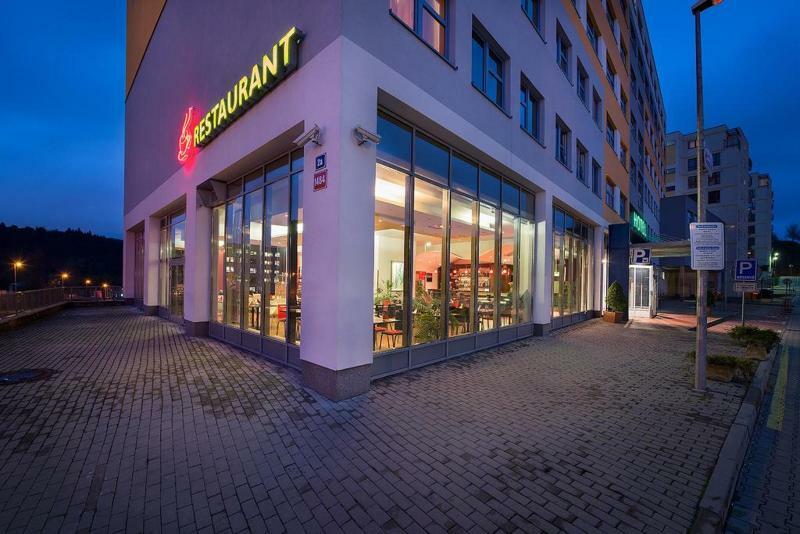 This business hotel is located in a peaceful part of the Prague 4 district, close to the forest of Krský Les and next to the IKEM (Institute of Clinical and Experimental Medicine). 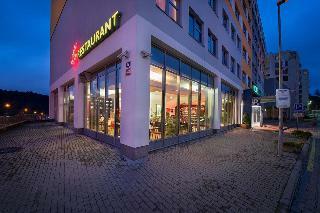 The city centre can be reached within 10 minutes by car, the airport is about 29 km away. 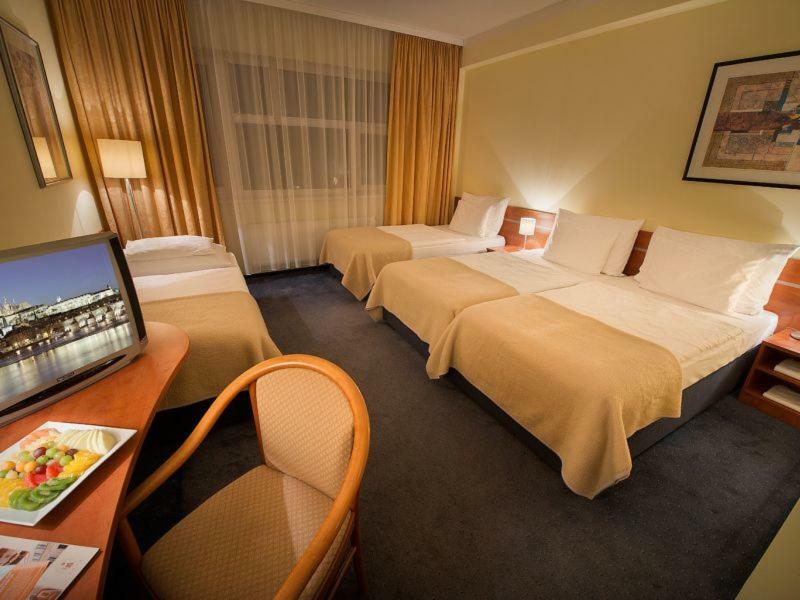 Features of the hotel include 24-hour reception, currency exchange, free WIFI, meeting rooms, business services, restaurant, bar, laundry service and luggage storage.